There aren't enough food, service, value or atmosphere ratings for Fox River Country Kitchen, Michigan yet. Be one of the first to write a review! walked over while waiting for a car repair and so glad it was recommended (for while I wait). Otherwise I never would have eaten here...The food was wonderful, the staff very friendly, and the atmosphere was laid back. I had one breakfast here it was large and very good. Prices between cheap and medium clean, friendly like home. 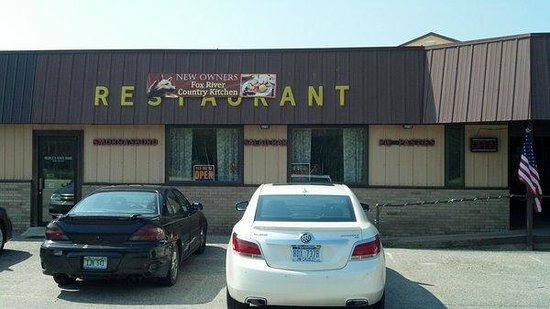 Just a small, local family restaurant with no pretense and pleasant help with an adequate menu. Located just a two minute walk from the fox river motel which was convenient. I had the Upper Peninsula standby, a meat Pastie with Gravy which was quite flavorful.